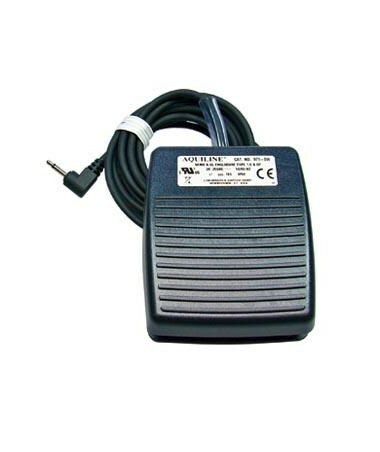 The Aaron A1203 Footswitch from Bovie allows you to use foot power without changing the handpiece. Other machines require a time consuming process to switch from using the handpiece to the footswitch - but not the Bovie! Just plug it in and it is ready to go. The A1203 is also available in a waterproof model (A1203W). Please choose from the drop down box at the top of the page to choose your preference. 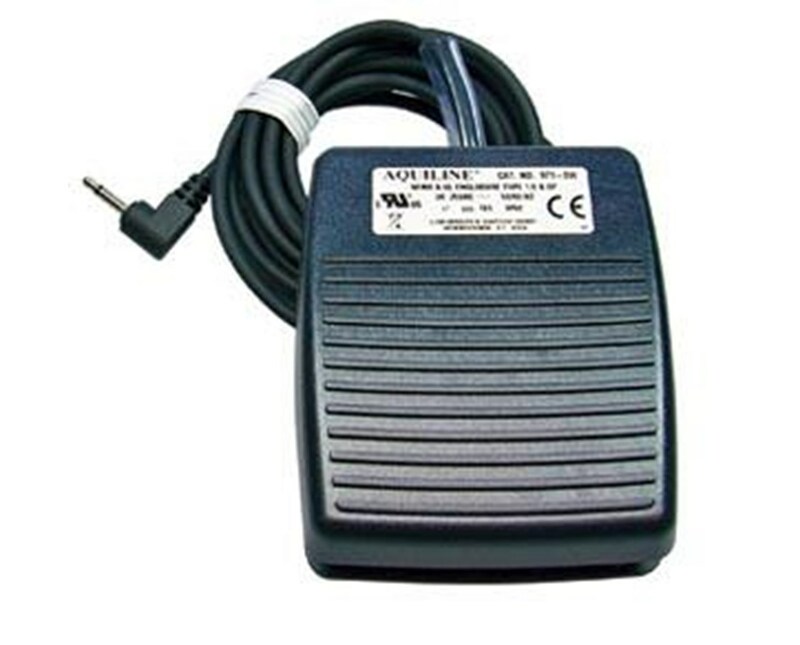 The A1203 Footswitch is compatible with the A1200 and A950 electrosurgical generators and is covered by a 1 year warranty.